Here’s the harsh truth. The training method that is best for you is unknowable. You can, and should, make an educated approximation. But you will never have certainty that you went with the “best” possible training method for you. We’ve been testing all sorts of things for over twenty years. Individual exercises, exercise combinations, multiple sets, and more. 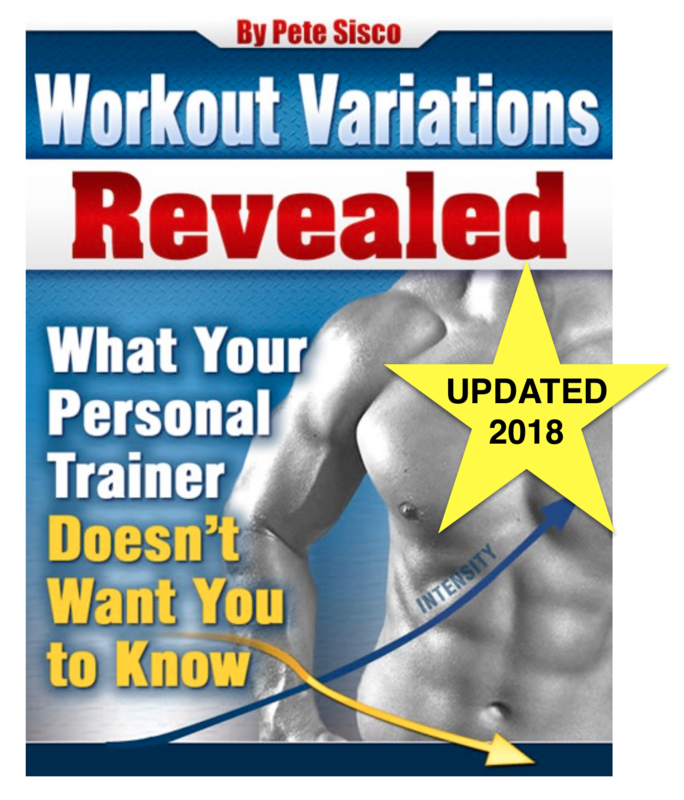 A lot of that is in our free e-booklet, Workout Variations Revealed. We’ve even tested whether Static Contraction of Power Factor workouts build more mass. The details of that testing, and the winning Mass Gain Workout are in this report. 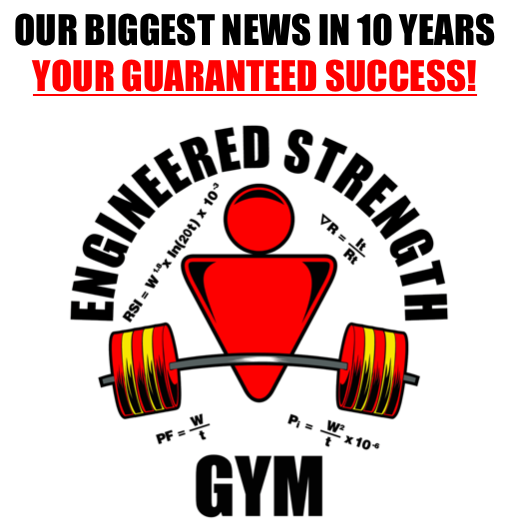 We are working on and testing a very new workout that has the potential to exceed anything we’ve done in the past. I first tested it one-on-one with some 20-something guys in a gym. They were so wiped at the end of it they had to rest before walking out of the gym. The tonnage per minute is off the charts. I keep the page that talks about it hidden from our casual web traffic. If you’re interested you can try it here. When we deal with experiments and evidence there’s always a limit to what we can claim to know. 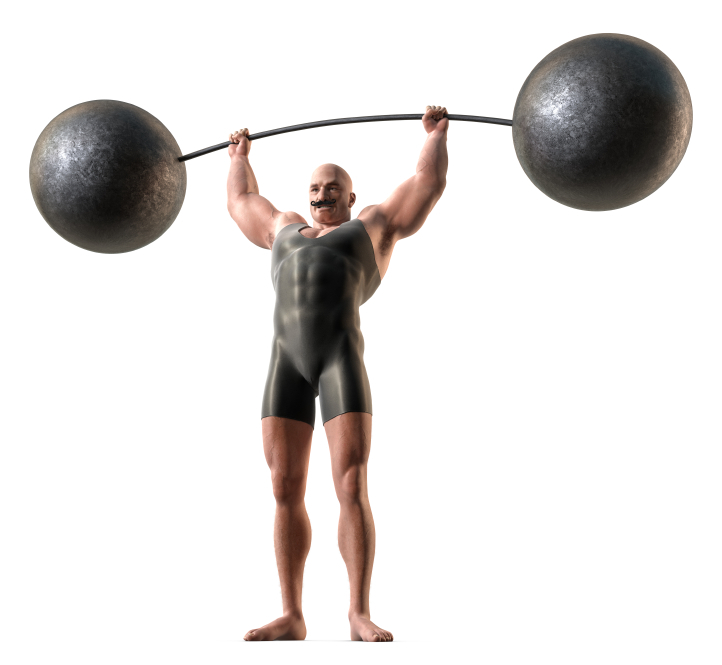 In weightlifting and bodybuilding this fact never seems to stop people from declaring things like, “I tried everything and the only thing that built my biceps was kettle bell curls on a Swiss ball. That’s the BEST biceps exercise there is!” As if there are magic properties of a 20kg kettle bell that a 20kg dumbbell or sandbag do not have. Not to mention avoiding inferior Belgian balls. The bigger problem is that not all people have exactly the same physiology. I often use the example of penicillin. It’s a great antibiotic for the majority of people, yet it can be completely ineffective and even lethal to some people. Why? I think it’s safe to say that seemingly strange variations occur in the area of strength training as well. And the final blockade to knowing what is “best” is a problem of logic. Because anyone can assert that, – if only Michael Phelps had trained in the gym using the XYZ method – he would have been just a little bit faster in the pool. And whether or not that is correct is unknowable. So nobody can claim “best” with any measurable degree of certainty. I’m sure some kind of exhaustive testing could be done, but my vote would be to spend those resources on cancer or heart disease testing instead. And in any case, a giant, billion dollar weightlifting muscle gain study would come down to something like: 68% of people got better results with the ABC protocol, while 32% did better with the XYZ method. And at that point you still don’t know which one would suit YOUR metabolism better. And you’re right back at – pick one and see how it goes! I think most people fail in the gym because they just don’t measure anything. They talk about intensity but never measure it. They talk about making progress but never measure it. They talk about recovery time but never measure it. So the thing to do is to pick a workout program – virtually any program – and then write down your actual performance numbers on every exercise during every workout. Write down how many pounds you lift per minute on every exercise. Write down the total tonnage of every workout. Then make sure you better those numbers next time. All of them. If you don’t, it means you should give yourself more recovery time. Anybody, anywhere can do this with a stopwatch, paper and pencil. Your smart phone has all three of those. If you don’t want the hassle, we’ll do it for you. Over time, this is the only way to get anywhere close to the answer for ‘what works best’ for you personally. It requires evidence, measurement, reason, and occasional course correction. But the numbers are immune to hype, opinion, speculation, nonsense, and gym lore. Previous Post What’s the Deal With Fixed Training Schedules? Next Post How Many Cars Can YOU Lift per Minute? If this precision, motivation, and compound reps doesn’t put you in the mindset of wanting to train you might want to see if you have a pulse. Very motivational indeed Mark! I love these kind of success stories. Great stuff Mark…I agree and have my cap mega hex bar sitting inside my power rack and ready to go when fully recovered. I have both lifting straps amd the one ton hooks but so far get a much better grip and thus workout with the lifting straps. The 1 ton hooks inevitably slip and strain my wrists excessively…am I doing something wrong?…Joel Waldman…by the way I am currently at 440 lbs for 45 reps in 60 seconds…the hooks so far are useless. Thanks for the advice and the compliments…yup that WAS me…making a comeback…due to a congenital blood disorder that didn’t cause symptoms even though I ran cholesterol levels of 350-650 since age 22…am now 68…required a heart transplant which I was lucky to receive on june 4th of 2016. That’s interesting that you are doing full range hex bar deadlifts with the high handles and full range floor press with the low handles…how do you get under the bar for floor press with your thick chest!!! any proof of this? Backed up numbers? Or is it your opinion?